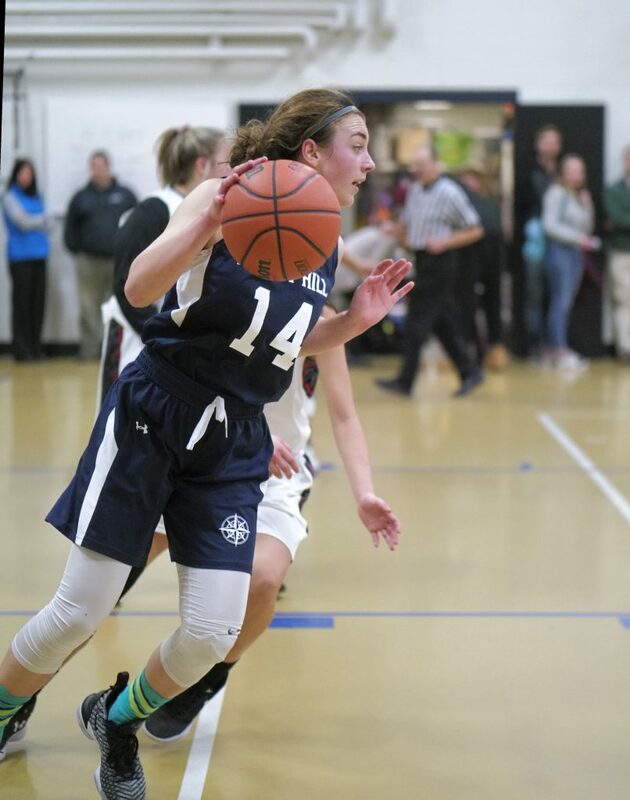 The lady Mariners continued their win streak against MacDuffie. This was MacDuffie’s first lost in SENE this season. Next game is another important SENEISAA match up v Eagle Hill School in Sharpe Gymnasium!